A #startlinestory can be a lot of different things. Starting is the hardest, scariest, most important moment. 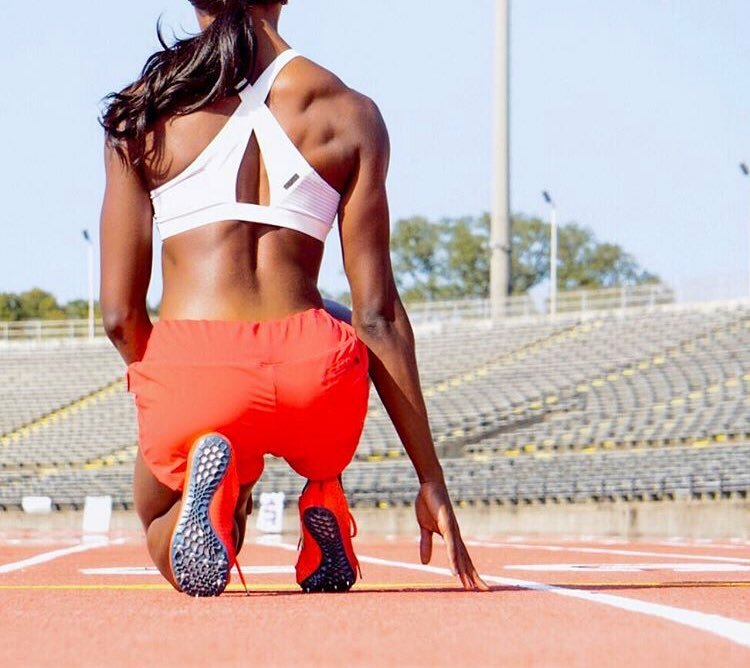 @oiselle and our athletes are sharing theirs this weekend…what’s yours? Previous PostPrevious New science says running might help fight drug & alcohol addiction.